Pulitzer Prize-winning photographer Brian Smith, President of APA Editorial Photographers, will discuss how to maximize the creative and commercial rewards while avoiding bad contracts and stagnant rates. Seminar Topics include: How production value can make your work stand out; How to charge properly for digital processing; The best things you can do in a slow economy; How to maximize re-licensing, syndication and reprint revenue; How the shift to online content will affect rates; What you should know about editorial that nobody told you. 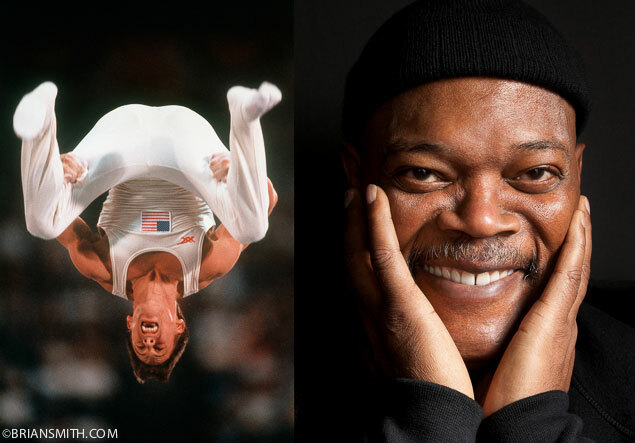 Brian Smith will share insights from his last 30 years as a editorial photographer as he moved from Pulitzer Prize-winning sports photographer to shooting celebrity portraits of Hollywood’s A-List. Smith will speak about both the art and commerce of editorial photography and what every artist needs to know about business of photography to remain in business. In this presentation, Smith will share ways to grab and keep the attention of photo editors and art directors; how shooting personal projects can promote your vision and land the jobs you’ll love to shoot; and ways to keep your portfolio and vision fresher than next year’s winner of The X Factor.